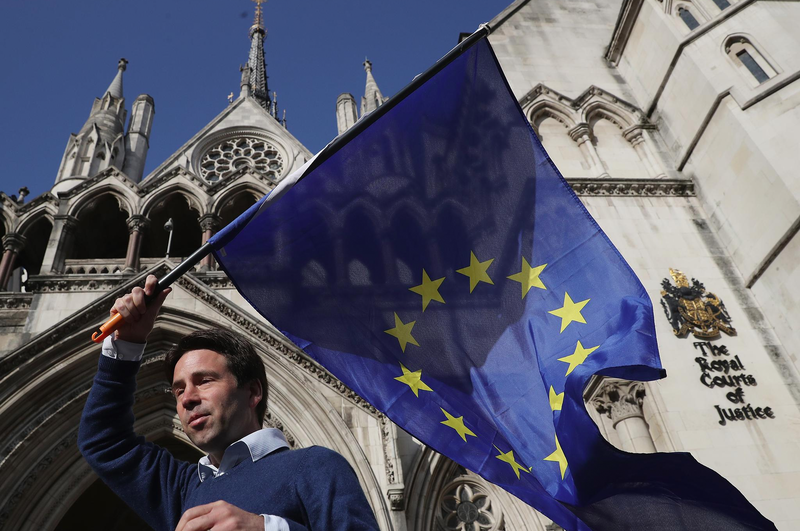 On Monday, the government will begin its appeal to the UK’s highest court on whether parliamentary approval is necessary to trigger Article 50, and therefore start the Brexit process. The Scottish and Welsh governments will be arguing that an Act of Parliament is required to trigger Article 50. The Court may consider whether Scotland – 62% of which voted to remain in the EU – can veto the Brexit decision. The Supreme Court may also decide whether the process of exiting can be stopped by Parliament at any given time. Ironically, the Court may seek clarification on the meaning of Article 50 by referring the matter to the European Court of Justice, which would cause considerable delays. Despite the legal challenge, Theresa May’s government has already prepared a brief three-line bill that would satisfy the requirement for a vote on Article 50. In the likely event that the Court upholds the earlier decision, May will rush this bill through the lower house in order to deliver on her promise of beginning Brexit by the end of March 2017. The Supreme Court’s decision will be announced in January. Eurozone finance ministers will meet in Brussels on Monday to discuss the ongoing second review of Greece’s bailout program. If the review is approved, Greece may get an additional €86 billion on top of the €240 billion in bailout funds it received in 2010, 2012 and 2015 to help it pay its debt – the highest in Europe. The IMF is yet to decide whether to financially support the additional bailout. 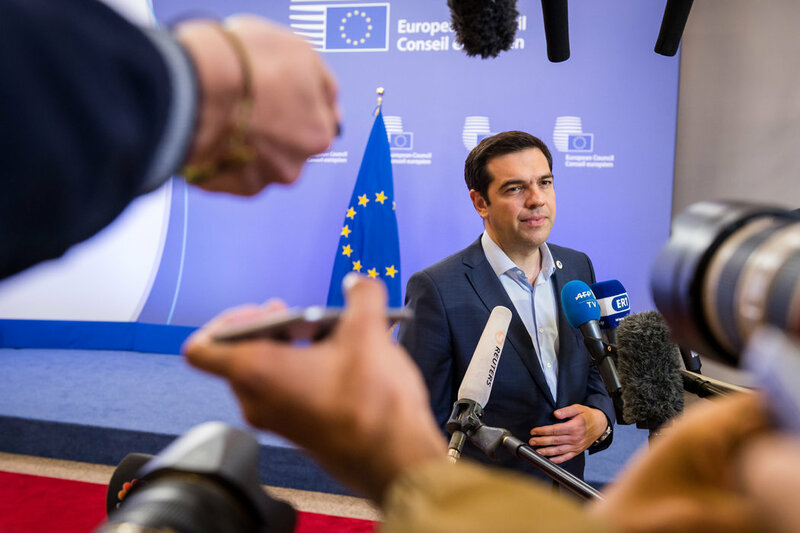 It is concerned that Greece will be unable to achieve the necessary conditions of the bailout without additional austerity measures, including reducing government spending and cutting pensions. Further austerity measures may be politically untenable for Greek Prime Minister Alexis Tsipras, who came to power on an anti-austerity platform and lost significant support when he backtracked on promises not to introduce austerity measures. This has contributed to rising support for the centre-right, anti-establishment New Democracy party. On Tuesday, German Chancellor Angela Merkel will address members of her centre-right Christian Democratic Union (CDU) during its two-day party congress. Following Merkel’s announcement that she’ll seek a fourth term, this summit will be closely watched for policy statements amid public unease over her liberal refugee stance. 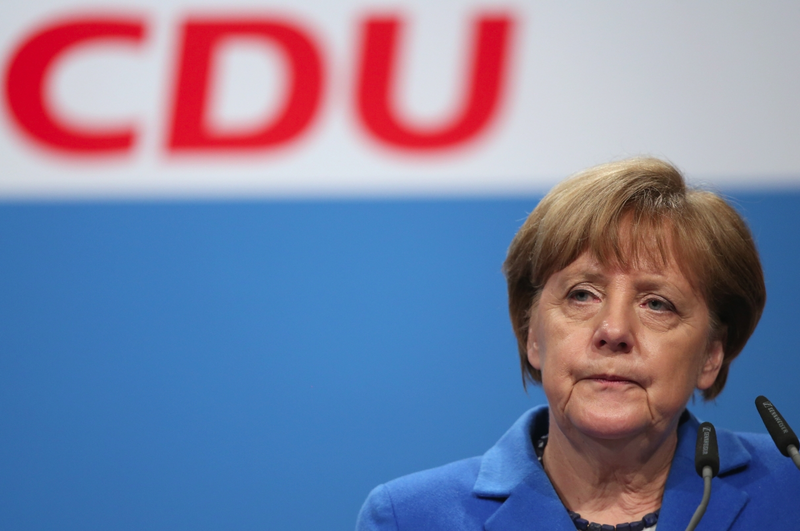 Party members will likely seek to hold Mrs Merkel to account over the CDU’s poor performance in five consecutive state elections, which has been attributed to voter backlash following Europe’s migrant crisis. More worrying for the CDU is the increasing popularity of far-right populist parties, particularly the anti-Islam Alternative for Germany (AfD). Some political analysts think Merkel may be forced to adopt a tougher stance on immigration. While she has pledged not to alter her liberal migrant policy, the recent wave of success experienced by populist candidates in Europe and the US could heap pressure on the German leader to pivot to the right on this sensitive issue.